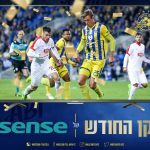 Maccabi Tel Aviv and Bnei Sakhnin played to a 0:0 goalless draw at Doha Stadium in a match that was played behind closed doors with no fans due to a penalty levied against the host’s. 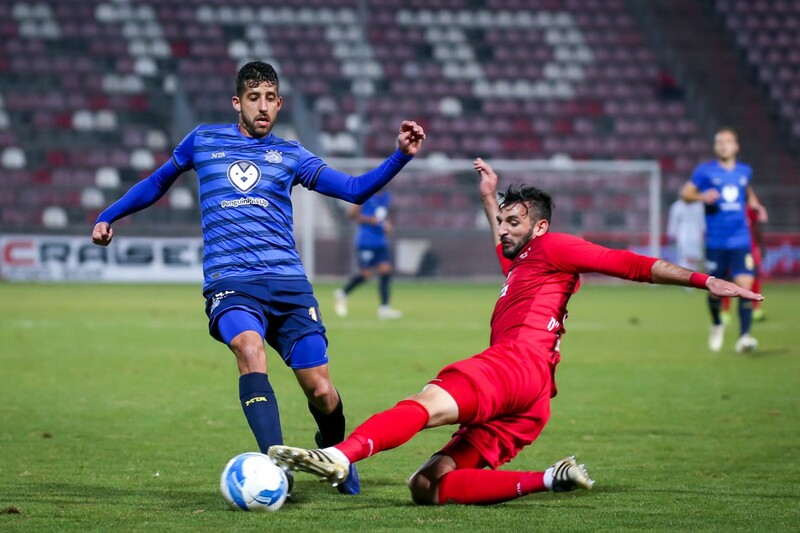 Omer Atzili had numerous chances but Sakhnin shot stopper Muhammad Kandil made save after save as the side’s split the points. Head Coach Vladimir Ivic’s Starting XI included keeper Predrag Rajkovic, Ophir Davidzada, Shahar Piven, Sheran Yeini, Maor Kandil, Ruslan Barsky, Dan Glezer, Dor Micha, Omer Atzili, Chico Ofoedu, Yonatan Cohen. 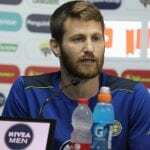 Available on the bench were Daniel Tenenbaum, Enric Saborit, Eli Dasa, Avi Rikan, Dor Peretz, Itay Shechter, Eliran Atar. 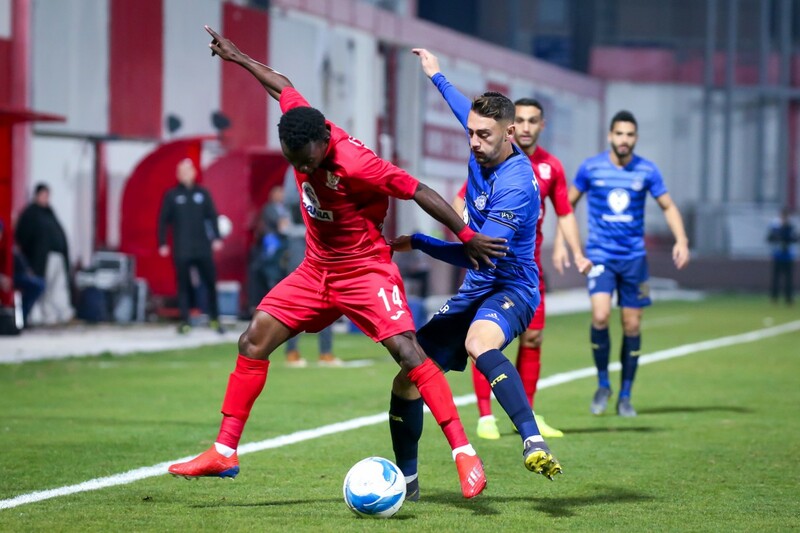 With the match being played behind closed doors at Doha Stadium with no fans due to a penalty levied against Bnei Sakhnin, Ofoedu had Maccabi’s first chance in the 9’ when his sharp angled shot was caught by Sakhnin keeper Muhammad Kandil.  Three minutes later Micha sent a gorgeous through ball to Ofoedu, but the striker just missed the goal by centimeters and in the 14’ Davidzada’s cross to Cohen was headed right to the waiting hands of Kandil. In the 25’ Cohen’s attempt off a Kandil pass missed the target and five minutes later Atzili’s right footed laser just went by the post. Atzili tried to get the ball to Cohen in the 35’ but put the ball just over the striker while Kandil got the ball to Cohen 7 minutes later but his chance was blocked by the defense. Davidzada sent Ofoedu a nice ball in the 44’ but his opportunity went over the goal as the match went into the break goalless. 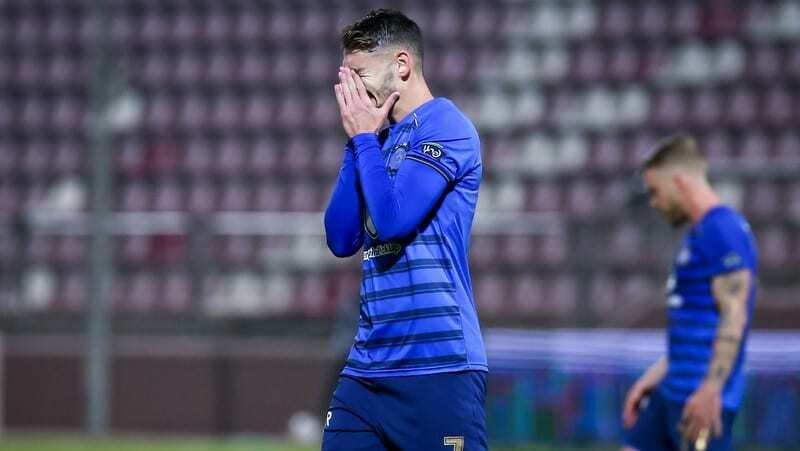 Aleksandar Stanisavljević tried his luck from distance but the Sakhnin winger missed the target in the 51’ while Micha’s chance six minutes later went out. 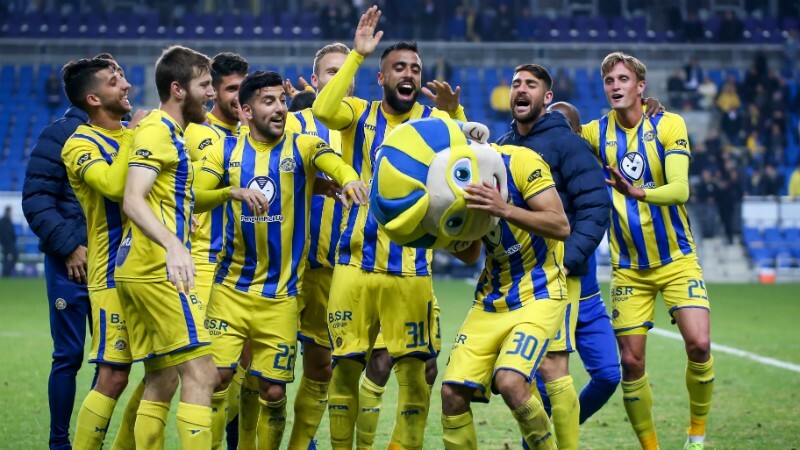 In the 63’ Ivic made a pair of substitutions as he inserted Itay Shechter an Eli Dasa for Kandil and Cohen and two minutes later Atzili’s scorcher from 25 meters was parried away by Kandil. 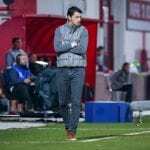 Davidzada picked up a yellow card in the 71’ while Sakhnin’s best chance came three minutes later but Rajkovic was up to the task. Kandil again made a big stop on Atzili as #7’s attempt from 20 meters was taken care of by the Sakhnin shot stopper in the 82’ and a minute later Kandil came up big again to stun Atzili. 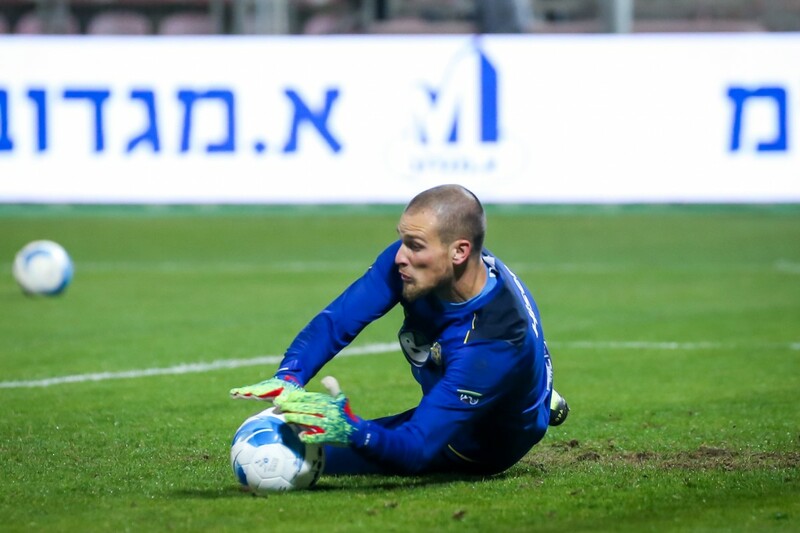 Dor Peretz entered the game in the 85’ for Barsky as Ivic made his 3rd substitution of the contest and Oleksandr Stetsenko‘s opportunity in injury time was saved by Rajkovic as the match ended in a goalless draw.